Ben Hunt is looking forward to a solid finishing result at the Mahindra Gold Rush Rally of Coromandel this Saturday, after a recent boost of confidence, courtesy of a club rally in the South Island. The Subaru Brand Ambassador achieved 7th place in the Eastern Southland Car Club’s Catlins Coast Rally, in an older model Subaru H6 GC8, in treacherously, icy and snowy conditions. It followed an unlucky series of events for Hunt in the Brian Green Property Group New Zealand Rally Championship this year. “Thanks to Magnum Compliance’s Jeff Judd for loaning us the car – it was a huge amount of fun and good to do a rally with young Dylan Thomson sitting in as my co-driver for the event. It was great to go back and do a club rally and meet a whole new bunch of people,” Hunt says. He is the first to admit that it has been a tough season for him and the Ben Hunt Motorsport team, as they get to grips with the new Subaru WRX STi. “It has been a pretty challenging year. Everything went well at Otago [where he finished second behind Hayden Paddon] but pretty much since then we haven’t been able to finish an event. The team is grateful for everyone’s support in what has been the hardest year in our last seven years of rallying. We appreciate everyone sticking by us and still believing in us,” Hunt says. 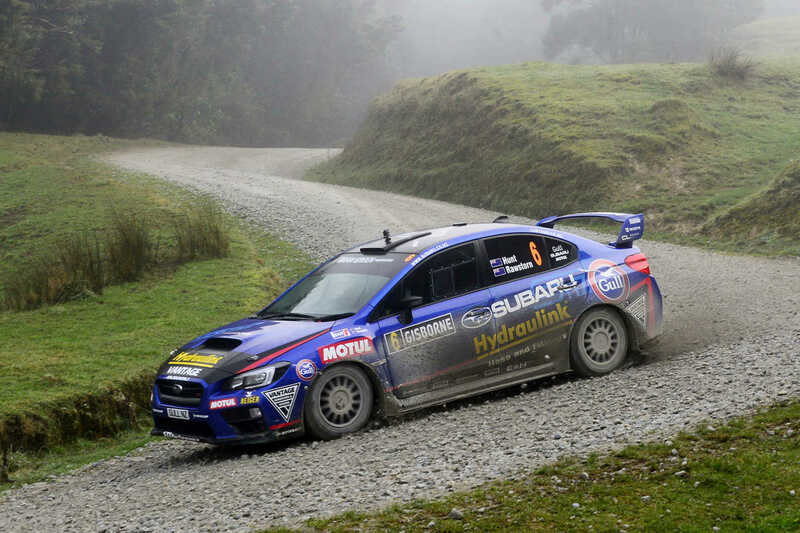 Hunt was looking forward to the Coromandel rally with its 10 stages, held over 135 kilometres on forestry and public roads around the Mercury Bay region. The Whitianga-based service park at the Mercury Bay Sports Park provides a central hub for spectators to see the teams in action as they service and tune the cars between the stages within their allocated time. First service is at 10am on Saturday morning with the cars returning again from 12pm and 2.30pm. “It is a really easy rally to catch all the action and hopefully we can put on a good show for all our sponsors and supporters who will be attending the event. We want to go out there and finish the rally and put that fun back into it,” Hunt says. 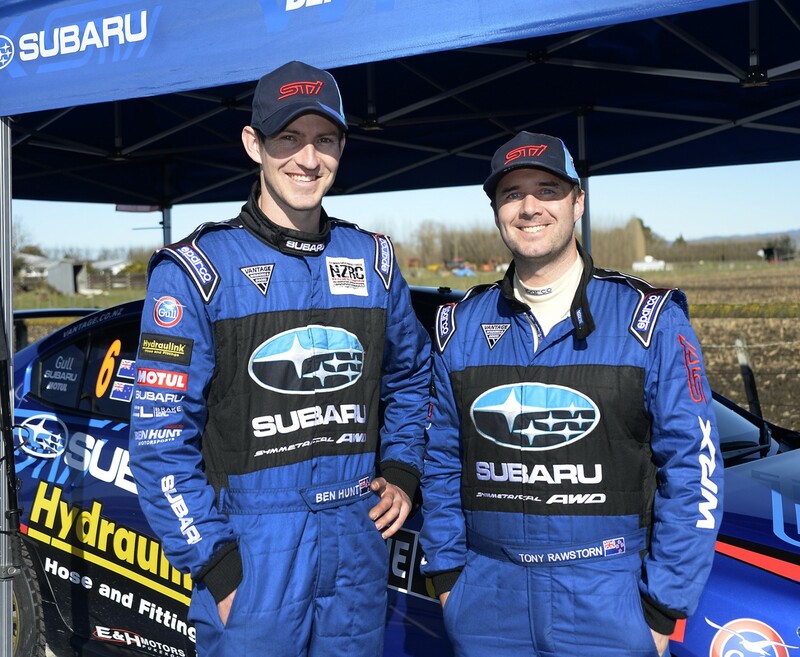 Ben Hunt Motorsport is grateful for support in the 2016 Brian Green Property Group New Zealand Rally Championship from: Subaru of New Zealand, Hydraulink, Motul Oil, Gull NZ Fuel, Dunlop, CL Brakes, Reiger suspension, Bluebridge, MTF Finance, Vantage Windows and Doors, The Body Shop, Wurth, Possum Bourne Motorsport, Winger Subaru, E & H Motors, Entech, Neil Allport Motorsport, Prodiesel Engineering Ltd, Vernon Developments, TCC Solutions and Kennelly Cams.